What is train ticket booking? What is the general process for online train ticket booking? Online train tickets in India can be booked by logging into the IRCTC (a subsidiary of the Indian Railways) website directly or by seeking help from licensed IRCTC agents. Users have to select the source and destination stations, select a train, check for train ticket availability, provide the passenger details (name/s, age, gender, berth preference and meal preference) and then proceed towards payment gateway. The online train ticket booking is finalized once the payment is made. SMS and email is sent to user’s registered details. What is assisted train ticket booking? This is a new concept, whereby the user is helped by an experienced IRCTC licensed agent during the online train ticket booking process. 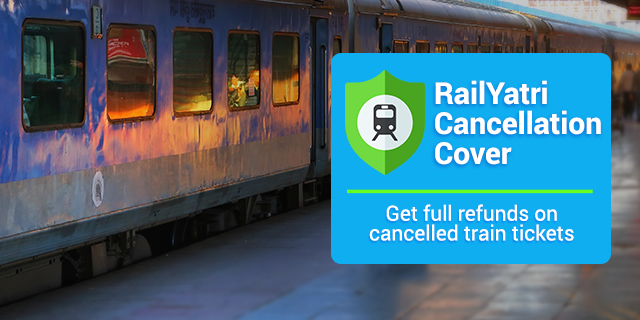 Assisted train ticket booking removes 90% stress involved in the booking process. The user gets important tips and advice (which are backed by data) in every important step. 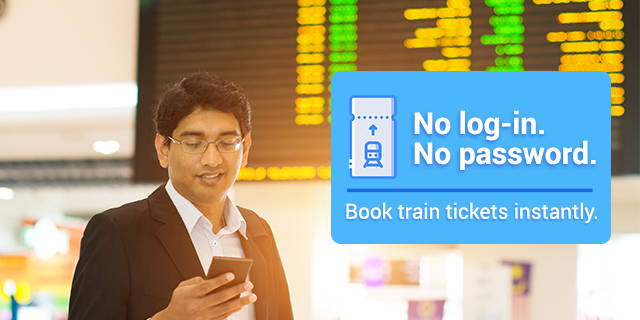 For example, if tickets are not available for your first choice train, the agent quickly suggests an alternative train (with equally good performance and matching for the travel plans) with high train ticket availability. What are the limitations of online train ticket booking? Indian railway offers more privileges to the passengers who are willing to book tickets from the railway station ticket counters. Passengers booking train tickets from a station ticket counter can opt for various quotas and concessions. Most of these options are not available for online train ticket booking. While booking train tickets online, the users can only opt for the Senior Citizens, Ladies quota and related concession. Online train ticket booking facility is also not applicable for many international cross-border trains. Which documents or ID Cards are required for online train ticket booking?